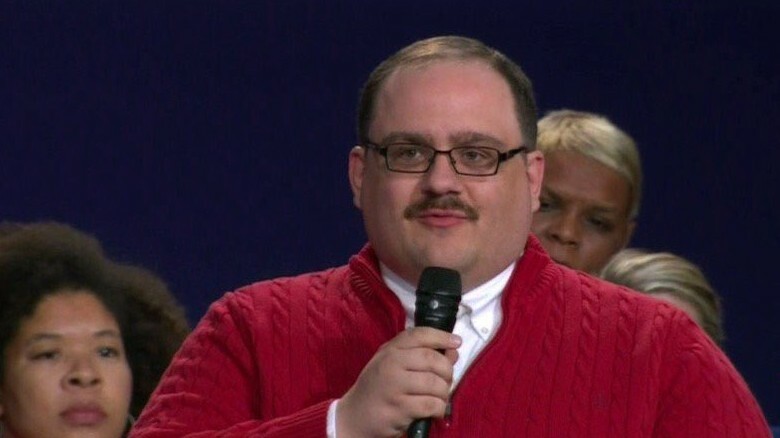 The meteoric rise of internet sensation Ken Bone brought about costumes, memes and general online admiration. He was a speck of authenticity and optimism during what was a heavy, and at times, brutal second debate. But his fifteen minutes of fame are coming to an end as detractors have shared his browsing history, online comments and basic humanness with the rest of the world, showing that even this hero is a simple man. Without considering the fickle mind of internet fans, Ebay proudly endorsed him on Imgur, a photosharing website closely related to Reddit, without actually reading the commentary that came out of Ken’s “ask me anything” Reddit session. As the backlash against Ken began to swell, Ebay pulled the photo ad to negate any negative associations, proving once again that brand and ambassador vetting is important.